Fortress Of Freedom Board :: View topic - The 2017 Edition of the Fortress is Printed! 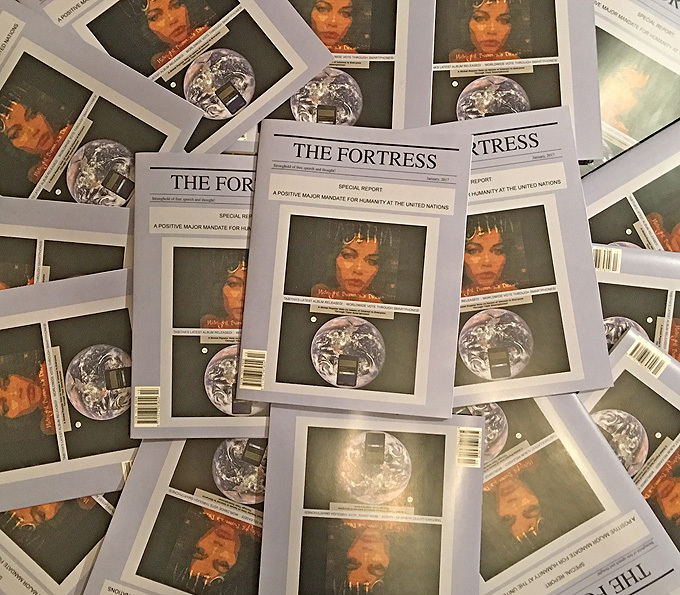 Posted: Thu Feb 02, 2017 6:31 am Post subject: The 2017 Edition of the Fortress is Printed! By Samantha Blackwell, Fortress Of Freedom Inc. / More Vision Inc. / IAIJ Inc. Copyright: by the International Association of Independent Journalists Inc. The report will be available on-line and in book form distributed by More Vision Inc. for use in seminars and workshops and for general use.